Our fifth years have just completed their final studio at UniSA (Studio 10). 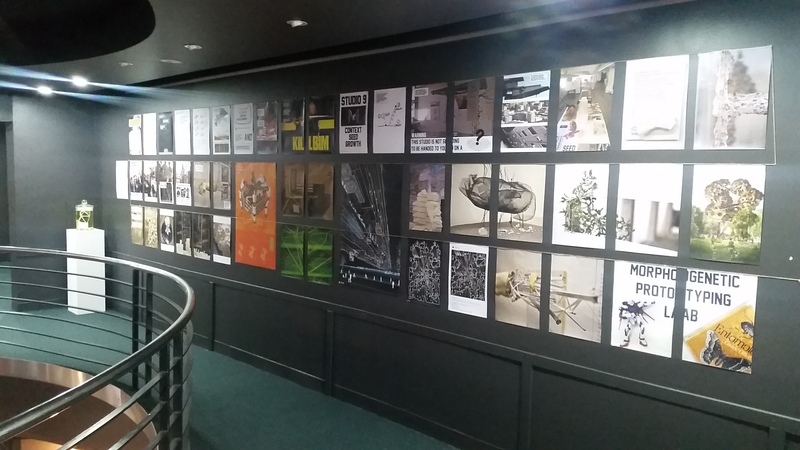 As they prepare for their final exhibition on the 27th November, Now that teaching for the year has finished, I just wanted to take a moment to look back on the first about the first half of that year (Studio 9). 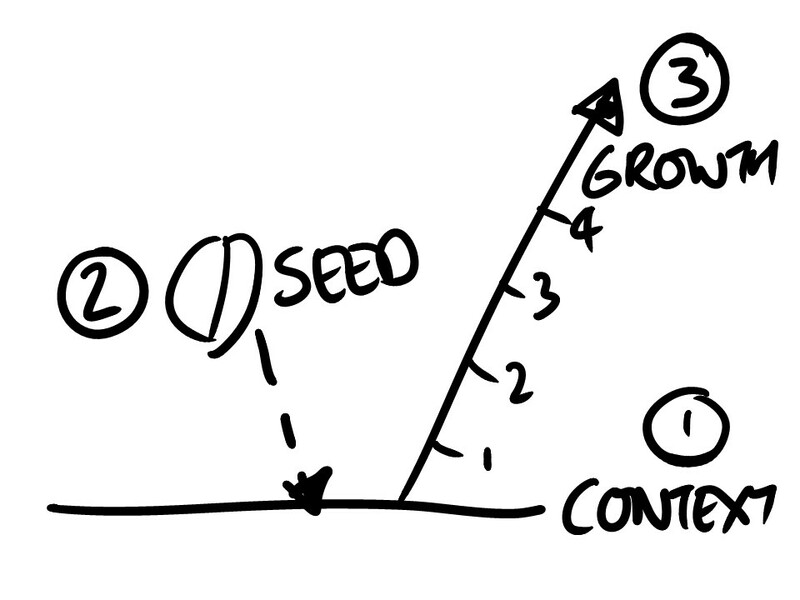 The diagram above describes the three stages of the project. 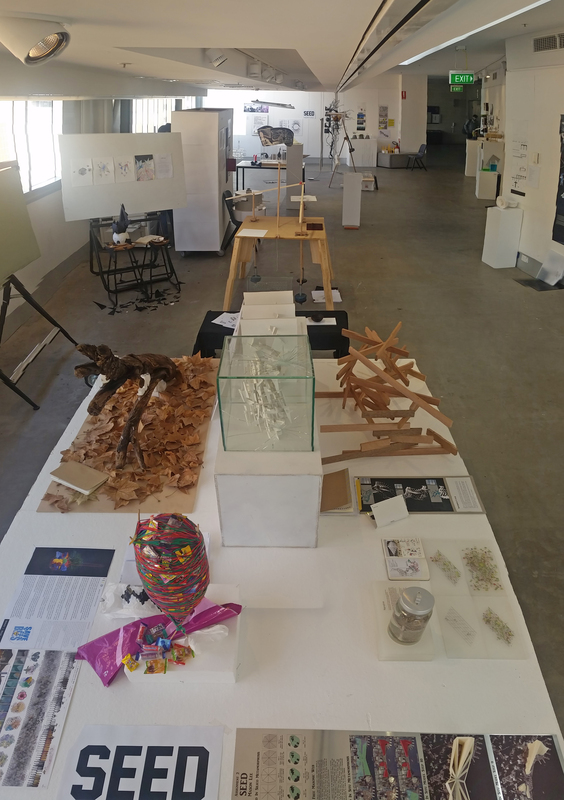 Based on a selected city context (1), the students produced a seed of a potential architecture to respond to a CHALLENGE in that CONTEXT (2), the developmental GROWTH of this SEED into an ARCHITECTURE was then represented as a DEVELOPMENTAL DIAGRAM (3). I have always been interested in the constraints placed in Architecture studios, When I studied we were free to decide on the site and program for final project. 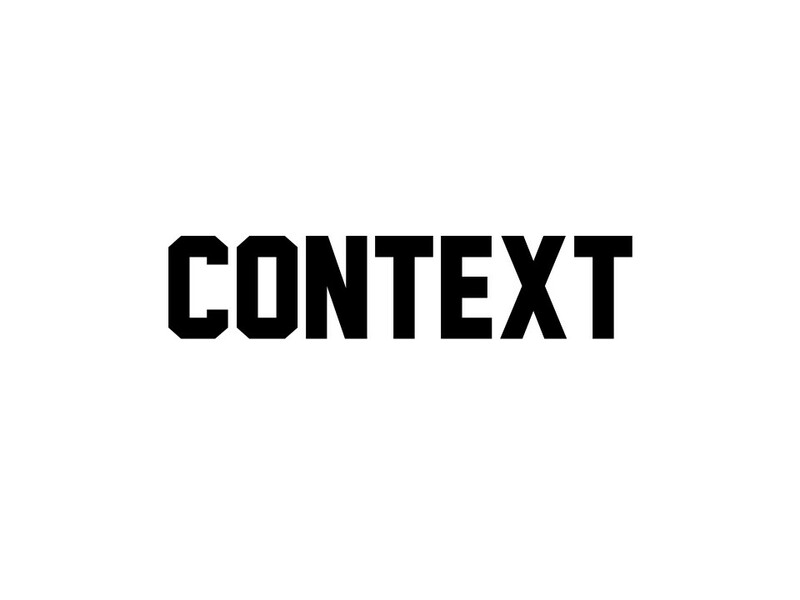 However despite Chris Brisbin’s wise advice to never leave both the site and the program open to students; Studio 9 defined three cities (CONTEXTS) but not specific sites. Instead it asked the students to identify a CHALLENGE within either Rotterdam, Hong Kong or Adelaide that they could then GROW an architectural response to. The first task was to create a 2 minute video that identified the CHALLENGE in that city and a personal interest that they could explore to architecturalise a solution to that challenge.The videos were presented publicly in the new Jeffrey Smart building Forum space on UniSA’s City West Campus. Following this we explored the age old question . . . Accept in this case the we asked the students to PROTOTYPE the egg or ‘seed’ of an architecture that would GROW to address the CHALLENGE they had identified in the previous project. To address these issues three perspectives on Morphogenesis (growth in natural systems) were introduced to the students. 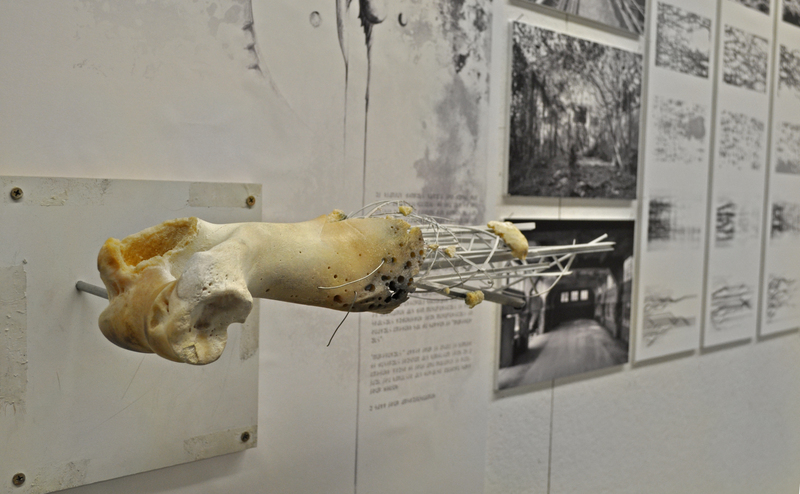 As well as in a series of workshops as part of the studio through the generous assistance of Dr. Sally Plush at UniSA. 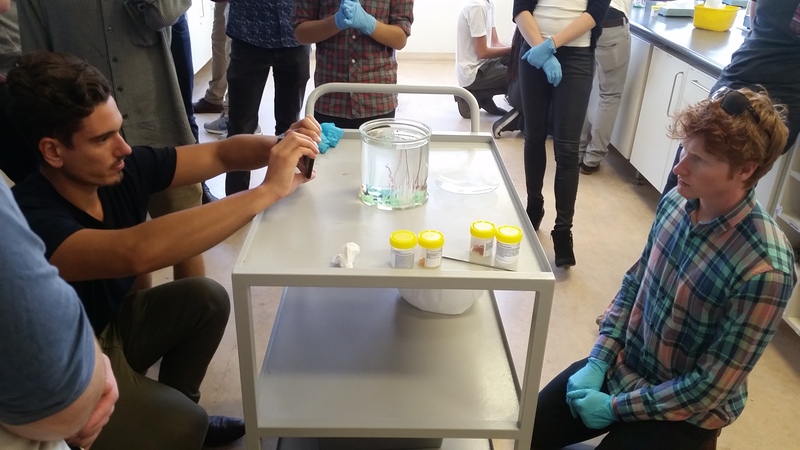 Dr Plush provided the students with an opportunity to conduct their own chemical garden chemical growth experiments. Following these workshops, the second assessment challenged the students to identify the SEED of their potential ARCHITECTURE – before it had grown in context. Adrian constructed an automated drawing table to explorethe role of the architect as godly masterplanner. Cheuk Pong (Ivan) Yan explored bone development as a scaffold for a future architecture. 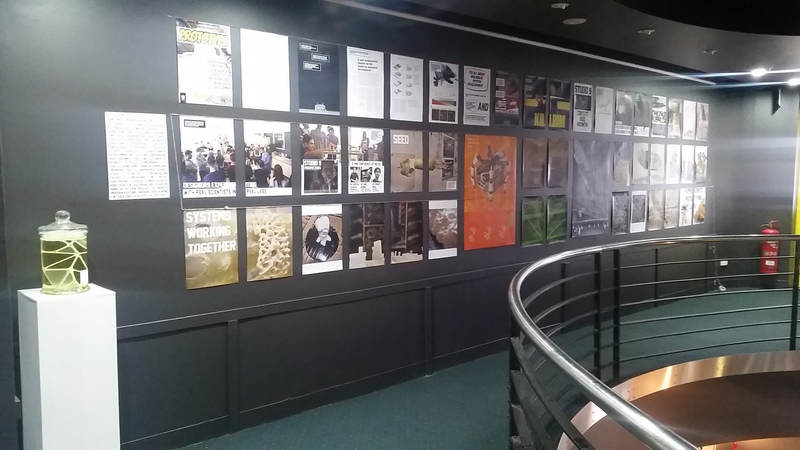 The projects were compiled into an exhibition called SEED in the Northern Gallery of the Kaurna building. 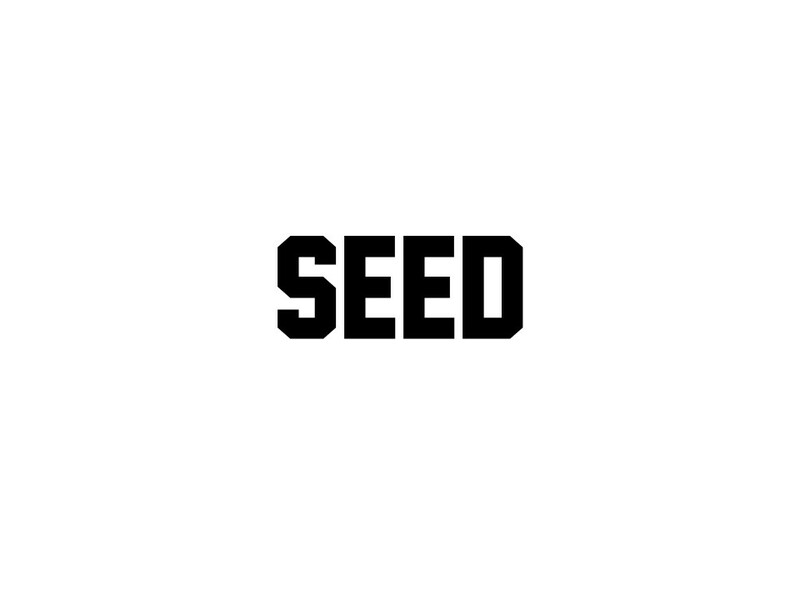 Having represented the SEED of their architecture the next stage was to grow it to a final ARCHITECTURE. The trick was to represent the growth however more than the traditional architectural ‘HERO SHOT’ of the final architecture. This ended up being the most challenging component of the studio. Following this exercise, the students developed a series of growth explorations including Adam Jack’s submission which was described on arquitectorial.com. Shane Tan proposed a robotic solution to quaratine HK’s super rich on the top of skyscrapers in the result of a future oriented zombie / apocalyptic viral outbreak in the streets. 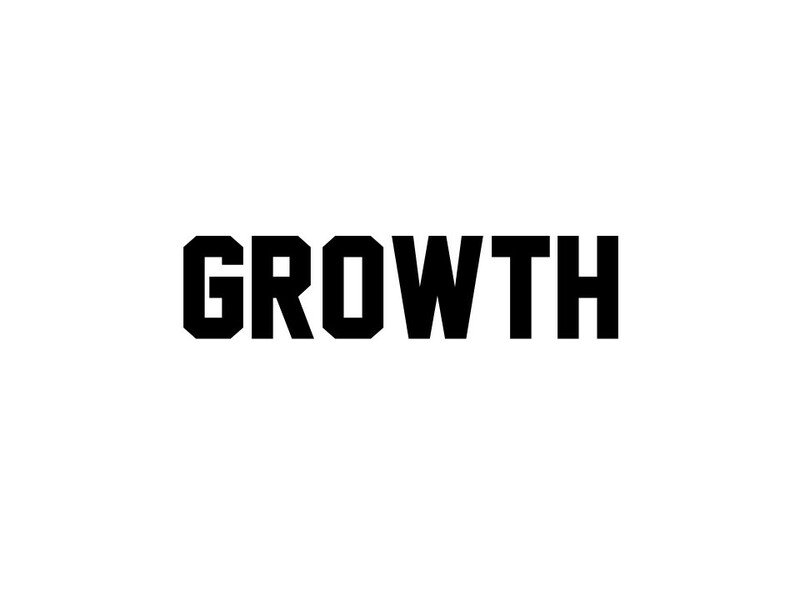 Taylor Angel’s work explored the idea of a designGhost that could be dropped into a site and adapt (GROW) in response to the CONTEXT. 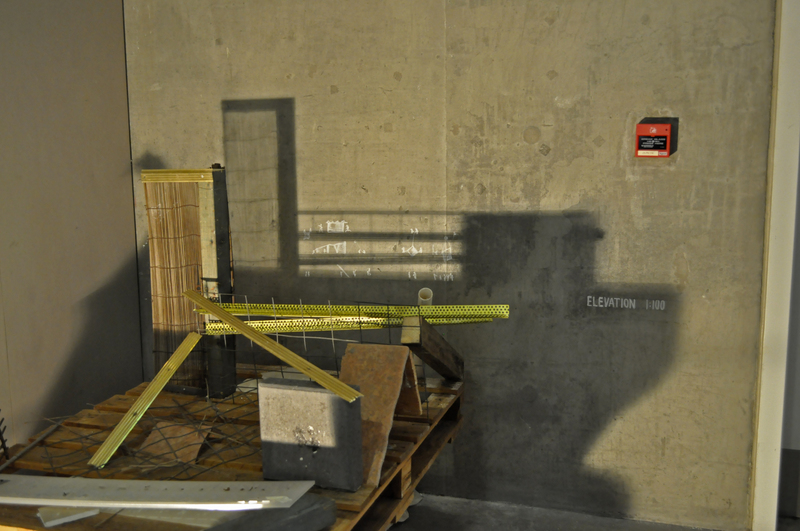 Cameron Keene produced very subtle work that was successful in representing the issues of growth from an architectural perspective. It sought to encourage people to ‘infill’ their own architecture in a proposed structure. The project was a very good example of open building. 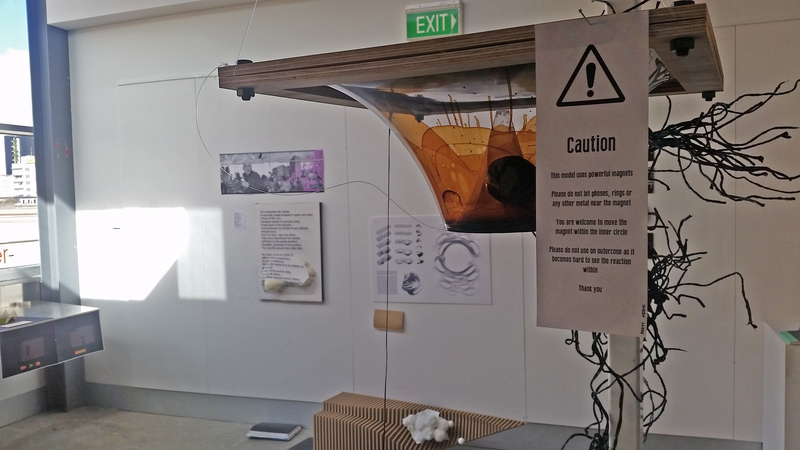 Following their final exhibition submission the Morphogenetic Prototyping master’s submitted have completed their third exhibition (photos below). To the future . . . 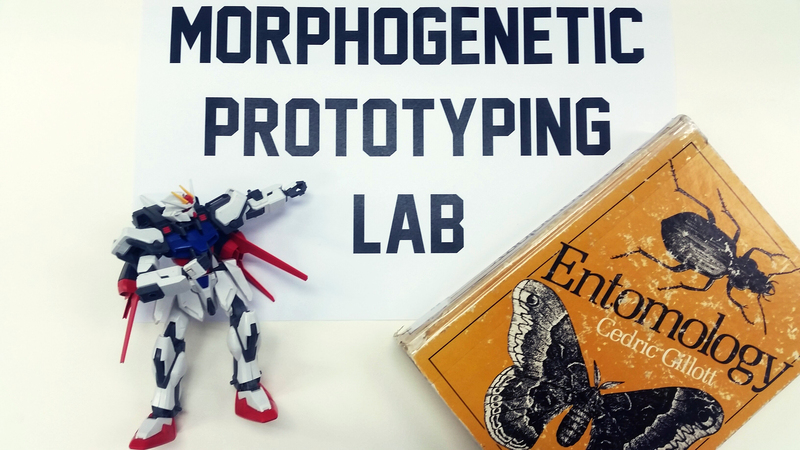 Upon completion of the studio we found out that the new Morphogenetic Prototyping Lab was sucessful in achethat we are currently developing tools, methods and approaches support designers to prototype morphogenetically as well as scientists to model, view and explore 5D models of development.